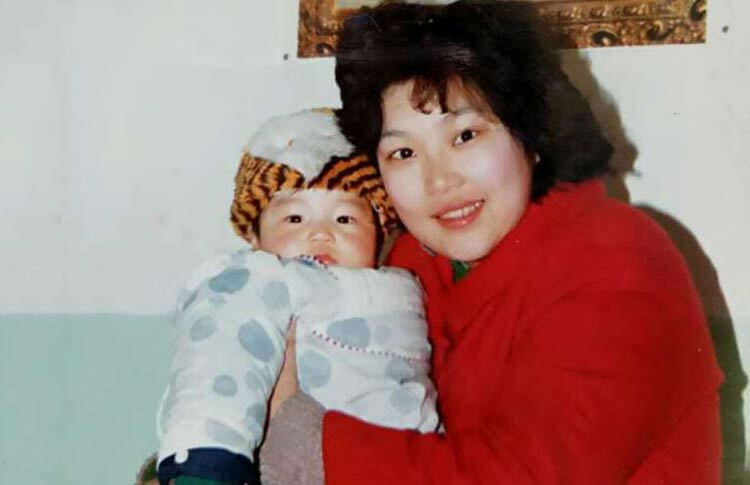 In 1988 Zou Hongyan gave birth to her son born with cerebral palsy. This condition includes poor muscle coordination; spastic paralysis which is often caused by damage to the brain before or during birth from oxygen deprivation. Her doctors advised her to give up her son and her husband also seeing his son as someone useless and unproductive agreed he should be let go. But Hongyan wouldn’t hear of it. Her husband said ‘it’s him or me’ and she chose her son, not wanting to abandon him. She got divorced and devoted her life to helping her son Ding Ding live a normal life as possible. They lived in the native Hubei province and though everyone there said her son would never lead a normal life and that he would lead a miserable and worthless existence, Hongyan wouldn’t stop investing in her son. 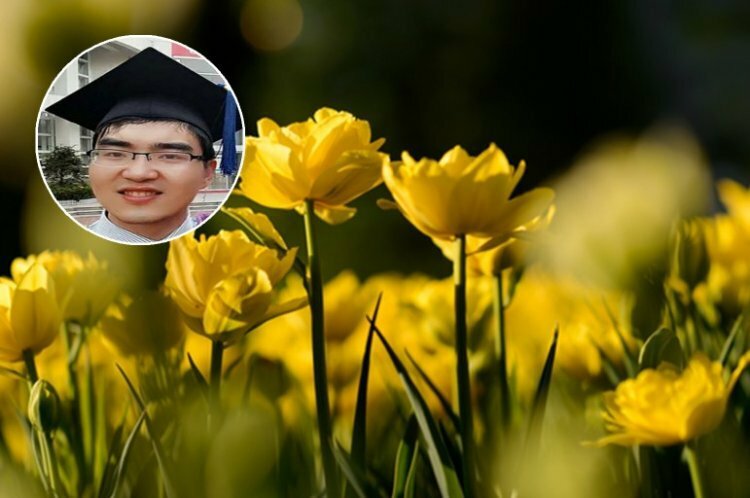 The doctors could only talk about his disorder but they couldn’t limit him; not with Hongyan nurturing him way above and beyond what a normal child would need to thrive. She hopefully plodded on nursing her son to health and holding on to 3 jobs to support herself and her son. After a long workday Hongyan would play games with her son to stimulate his mind. She taught him life skills forcing him to be coordinated enough to use chopsticks when originally he could hardly hold them at all. There’s no end to what a mother’s love can bring about!